The learning intentions for this lesson was to participate 100% as a member of a group and to visually represent a fraction of a whole. I chose this create lesson/activity as a way of concretising my kids fraction knowledge. 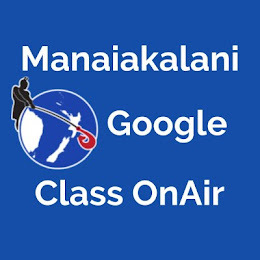 Click here to go to my Manaiakalani Class On Air site where you will find a detailed lesson plan, a reflection of the lesson and an example the the kids final product. 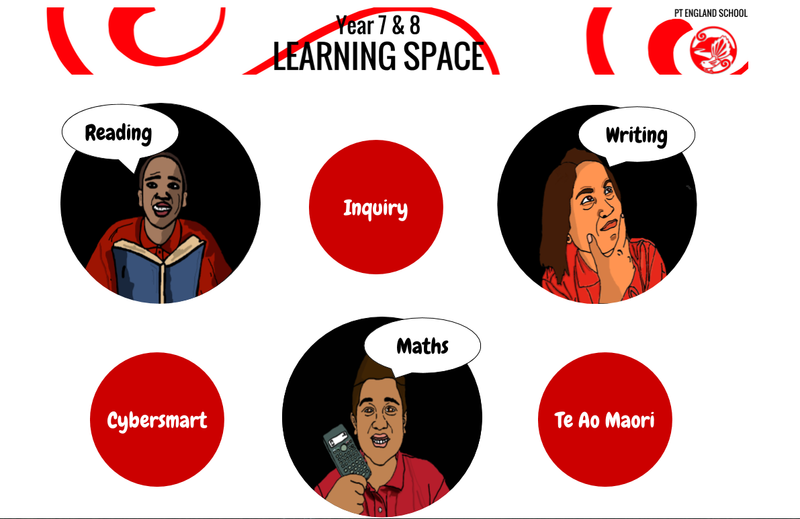 This lesson highlighted to me how effective create lessons are in engaging the children. I was delighted to see one boy who struggles with maths and often disengages really light up when doing this activity. It was the first time I had seen him genuinely engage in a maths activity.